Just waiting for your finishing touch. 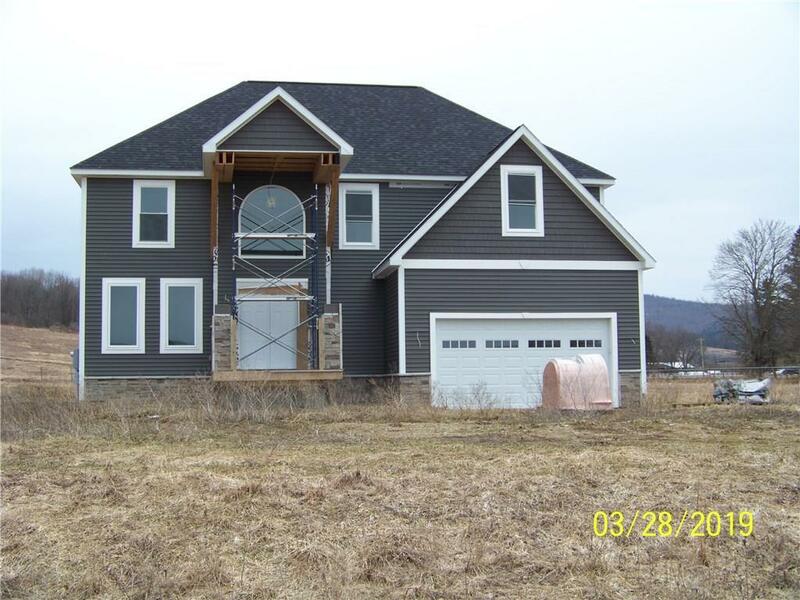 This beautiful home is about 3/4 finished on over 40 acres in the country look toward the Allegany River. 8" poured basement walls, 6" outside structure walls and many other great features in the construction of this well built home. Cabinets are in the garage waiting to be installed (cherry). The Frig, Kitchen Range, Dishwasher and Microwave are on site still in boxes. Directions To Property: Take W. River To Four Mile Rd. Property Is Second On Left. Nearest Cross Street: W. River Rd.